Millions of people, both men and women, can become involved in relationships with manipulators, people who control through emotional manipulation, insults, and mind games. These "toxic" relationships erode self-esteem and make life miserable for the victim. 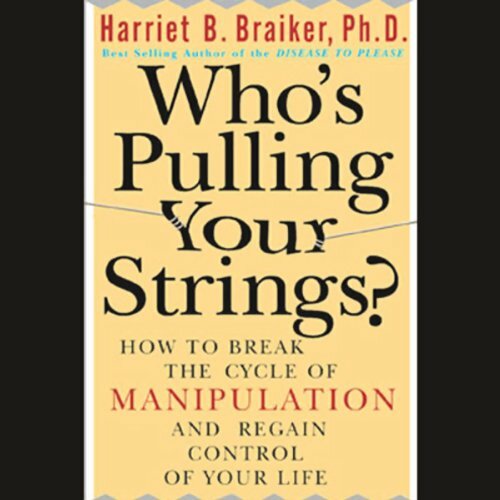 Whether the manipulator is a relative, a spouse or romantic partner, a boss, coworker, or subordinate, or even a trusted friend or advisor, Dr. Harriet B. Braiker, best-selling author of The Disease to Please, shows you how to break this damaging cycle for good. With insight, compassionate advice, and self-affirming strategies, Dr. Braiker helps you end any manipulative relationship and regain control of your life, starting right now. What did you love best about Who's Pulling Your Strings?? I have been married for almost 25 years and for almost all that time I have been controlled and abused by my husband and now … my two sons ( one adult and one almost adult). I highly recommend this book. Just keep listening - it will help . This book presents the mindset and personality characteristics of manipulators - how they think and feel. From their personalities come their manipulation . Victims too have corresponding personality traits that make them vulnerable. 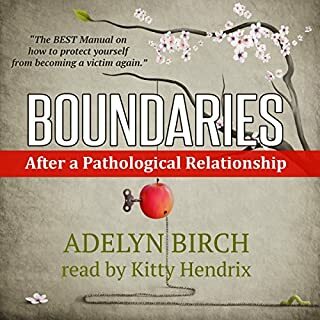 Without boundaries, victims base their self esteem on the approval of others. The lamb is sought out by the wolf. Dr. Braiker presents the techniques that put an end to manipulation and she applies them to case histories to make them clear. Where does Who's Pulling Your Strings? rank among all the audiobooks you’ve listened to so far? Fairly well. It was definitely helpful in SEEING how manipulators operate and how we respond. What was one of the most memorable moments of Who's Pulling Your Strings?? Are you a people pleaser? Are you so focused on being "nice" and help people at great expense to yourself for approval? My husband and I let the MIL come stay with us.. for just "1-3 months tops". This book saved me. Really helped me prepare for some big confrontations coming up. Stop letting people manipulate you. Great Book Everyone Should Hear! 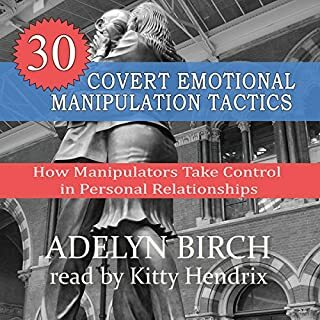 This book gives the perfect insight for everyone who is stugguling with being manipulated or does not know how to remove manipulation from their life. A practical and well written book. 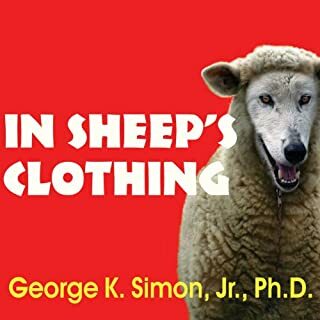 It focuses on how to recognize manipulation or when your being manipulated and how to recognize your own susceptibility to manipulation (your "buttons"). 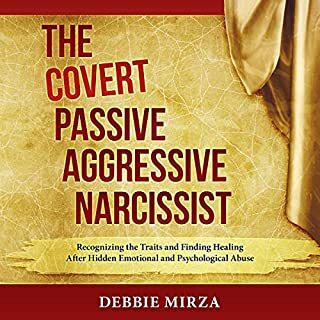 It can empower you with new strategies, behaviors, and habits to change the relationship dynamics so that you are no longer a mark or target for manipulators. Loved it! A must listen. I really loved this book. I will listen to it again right away so I learn more and put her strategies into practice. It is definitely a good listen. I already feel empowered and have seen changes. lessons to learn from. I liked this book, and learned from it. Great narration. Insightful. 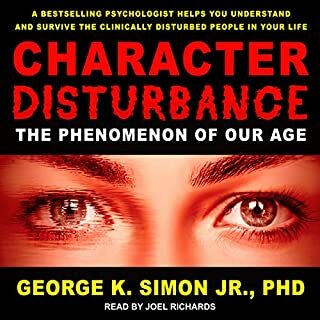 The book is inspiring, but the first 8-9 chapters seem to be repeating the same info as to who is pulling your strings and which personality types are vulnerable. For people who are already aware of who is pulling their strings and when they feel vulnerable to it, the first 8-9 chapters can be boring, so skip and go straight to the last chapters. I feel disappointed the book didn't begin there. If you could sum up Who's Pulling Your Strings? in three words, what would they be? Almost Automated sounding... considering the topic this removed further emotional triggers. Remove yourself from being a victim. Recomended by my daughter's Psychologist... for both of us. This awakened me to my own patterns of trying to please others to prevent myself experiencing debilitating guilt, shame, fear, loneliness, and abandonment by NOT doing what others demanded of me. I was in a catch-22, where, to feel ok I had to be everyone's slave, which made me feel not ok. So I got this book, I wrote down the practical advice given as short scripts for myself to read out loud in response to the imagined demands of the manipulators in my life, I imagined their requests, pictured their demeanour, facial expressions, grunts and tuts. At first, doing this just as an imaginary exercise caused me to feel all the above guilt and fear and I didn't think I'd be able to do it for real. So I kept on practising out loud, with my imaginary others, until the fear, guilt and shame subsided. Then I remember the first time after practising this, my closest friend went into her routine to set me up for doing her bidding, and when she asked me to babysit her child on X-Mas eve so she could go out I said 'Yes'. You read that right. I said yes, but I recognised that I was made to feel obliged, I felt afraid of her disapproval after she'd worked on me, to manipulate me using my own guilt against me, and I recognised that I felt that I also 'deserved' to go out and enjoy myself on X-Mas eve too, and I had no children, so why the hell did I feel like it was my responsibility to deny myself and look after hers? She's an excellent manipulator and I (was) a soft touch. So, feeling sick to my stomach with fearing her anger (she has explosive silent rage), her disapproval and rejection - I text her to say, 'I've been thinking about when I said 'yes' and I'm sorry but I'm going to have to cancel. I need a night out, so I won't be able to babysit for you'. Her response was ok. She said, 'Yeah, I'm sorry I shouldn't have put that on you, it's ok'. I was shocked at how easy it was. But, once a manipulator always a manipulator, so you'll have to keep saying 'NO' or find better friends. You have to keep practising, and this book has shown me how and lead me out of 40 years of darkness. I also dumped my friend of 15 years a year later, even though I feared she'd turn everyone against me. Turns out I didn't much like many of our mutual friends either, and they weren't much interested in her whining about what I'd not done for her. It's also helped me lose my fear of authority in general so I function better if I need to deal with authority figures. If you're getting into Self Care then this is a vital tool to add to your toolkit. This book has been very helpful in understanding personality traits, motives and mind set of manipulators. A manipulator view of the world is that other people exist in their life to serve their purpose or met their needs. Manipulators have a huge sense of entitlement – they feel that they deserve to have their needs met or purposes served someone else’s expense. The thing that stands out to me most is they want and need to feel in control – they have a strong need to be right. They are black and white thinkers there are no grey areas to them. This book has helped me understand that I have traits that make me a mark. Finally, the tips on dealing with manipulators give me a sense of control. Great book. Very well put together. I find the stories in the beginning a bit boring but the content is very good and really nails the issue. She also gives really good strategies. 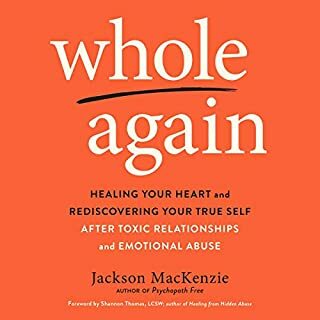 An absolute must for anyone experiencing these issues. Have listened twice sometimes three times in places, very eye opening and useful knowledge! repetitive storyline but very effective in repeating the same problem and solutions in varying formats. works for me.